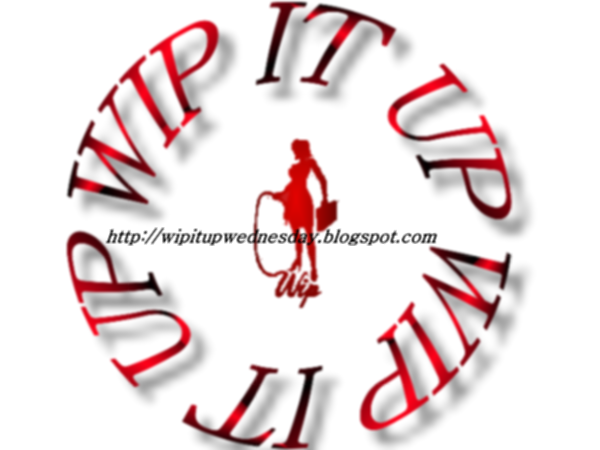 Kelly Dawson Author: NEW RELEASE FOR #WIPITUP WEDNESDAY!! NEW RELEASE FOR #WIPITUP WEDNESDAY!! 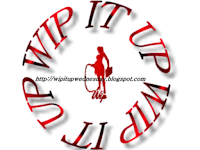 Welcome back to my blog for another #wipitup Wednesday blog post! I have a brand new book to share with you all today - The Ways of the West is here!! “Put me down!” she shrieked, crying in outrage and pain as Johnny started whaling away on her backside with his huge, hard palm. He wasn’t holding back any either, as he swatted her again and again, making sure she was fully aware of how much her rudeness and lack of respect displeased him. The horse side-stepped beneath them as each blow landed, the sound of the swats, and Jessica’s accompanying yelps, echoing across the plains. Jessica was mortified. Not only that, she was in pain; it felt like her entire rear end was on fire! “I’m sorry! I’m sorry!” she yelled, tears streaming down her face. She was kicking and struggling, but Johnny was holding her firmly; there was no escaping the wickedly-hard blows he was landing with precision. The layers of dress and petticoats should have afforded her more protection from the pain than what they did, but Johnny simply made up for the layers of clothing by laying into her harder.